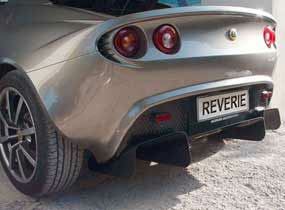 Reverie produce a range of Carbon Fibre rear diffusers for Lotus Elise, Exige and 340R as well as the TVR T350, Caterham and Noble cars. 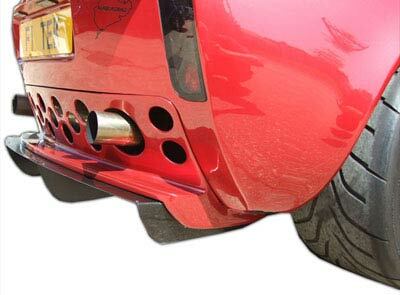 We also manufacture universal fitment Carbon Fibre diffuser tunnels in various widths that can be joined together to form a rear diffuser with a 10° ramp angle which fixes along the front mounting edge, which can be retained, or cut to fit almost any vehicle. 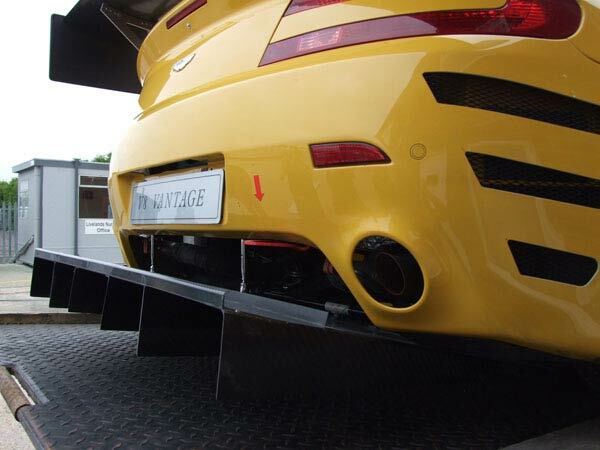 Ideally our diffusers should be mounted between 6° and 12°, and we also offer a range of adjustable stainless steel stays to allow mounting the rear of the diffuser and for fine tuning its angle. 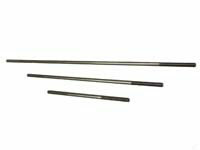 We produce a Group C style diffuser element that also allows for multiple elements to be bonded together that is 305mm wide and 1470mm long. 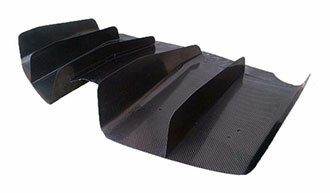 We are able to customize our diffusers to suit your requirements, length and shape of vanes are available to any profile or depth, please specify when ordering or contact us for more information. 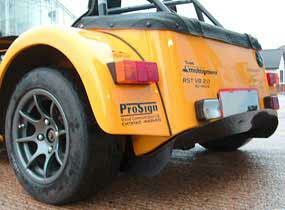 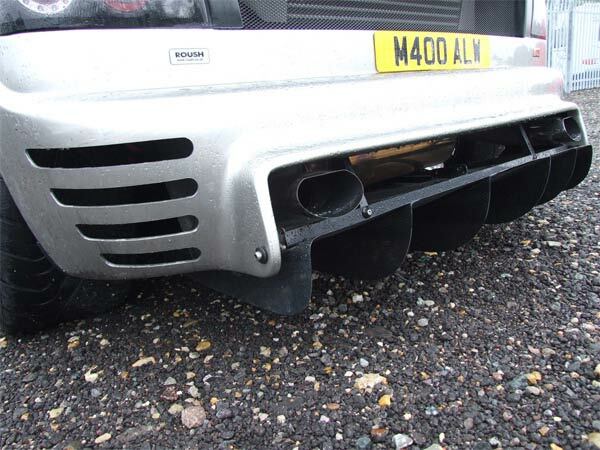 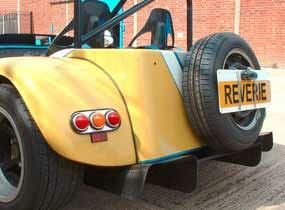 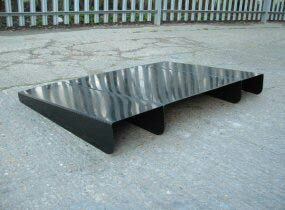 A size guide for our rear diffusers is available.